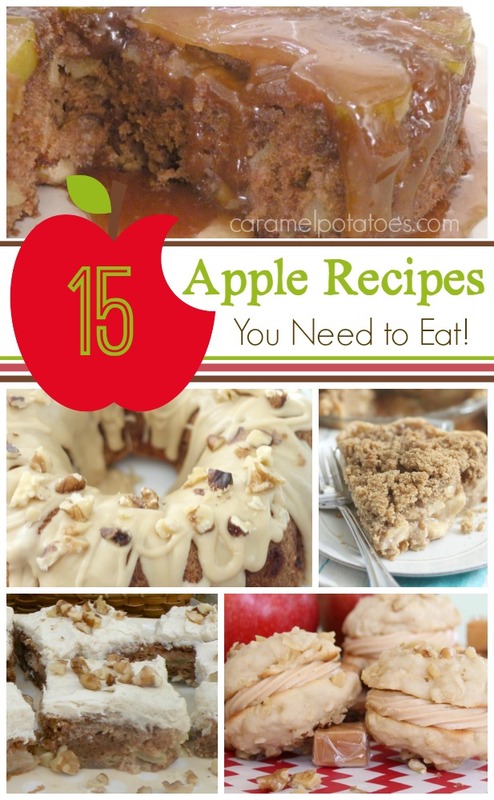 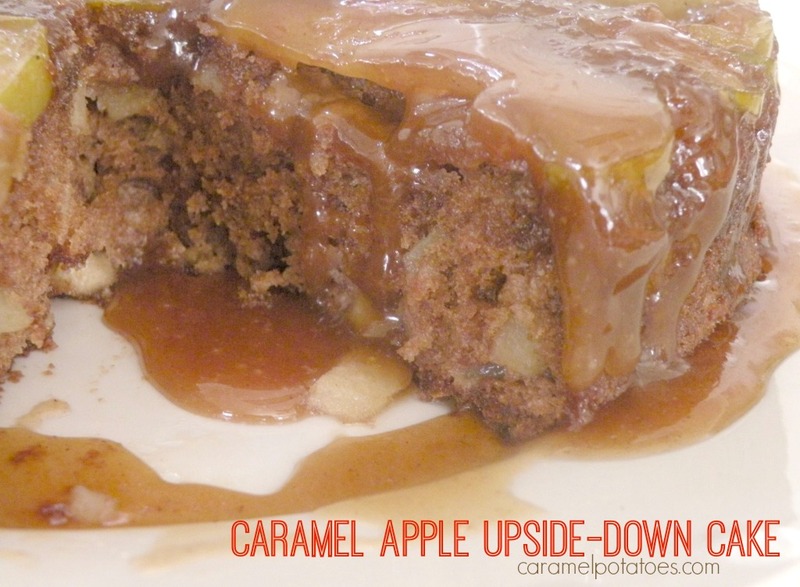 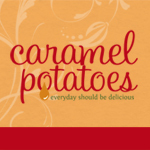 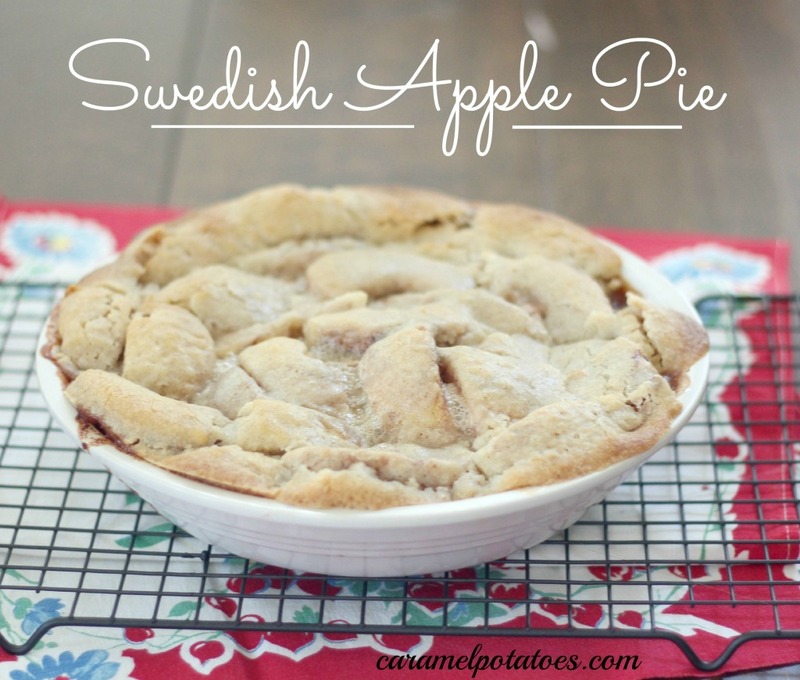 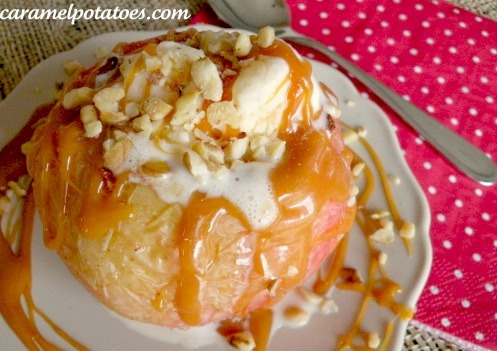 Caramel Potatoes » 15 Awesome Apple Recipes You Need to Eat! 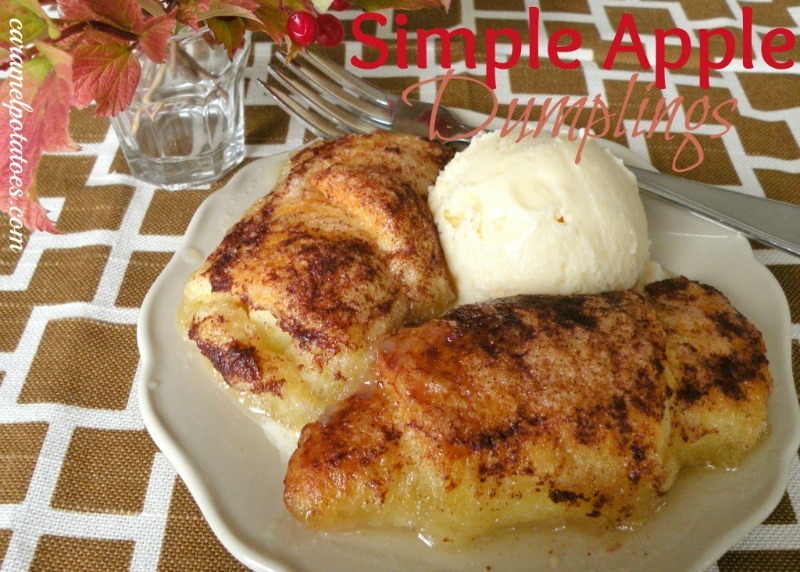 Simple Apple Dumplings- super easy and very addictive! 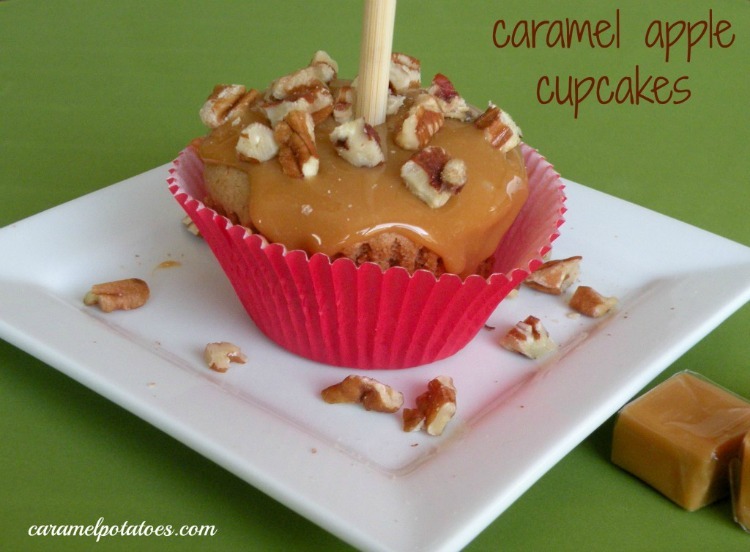 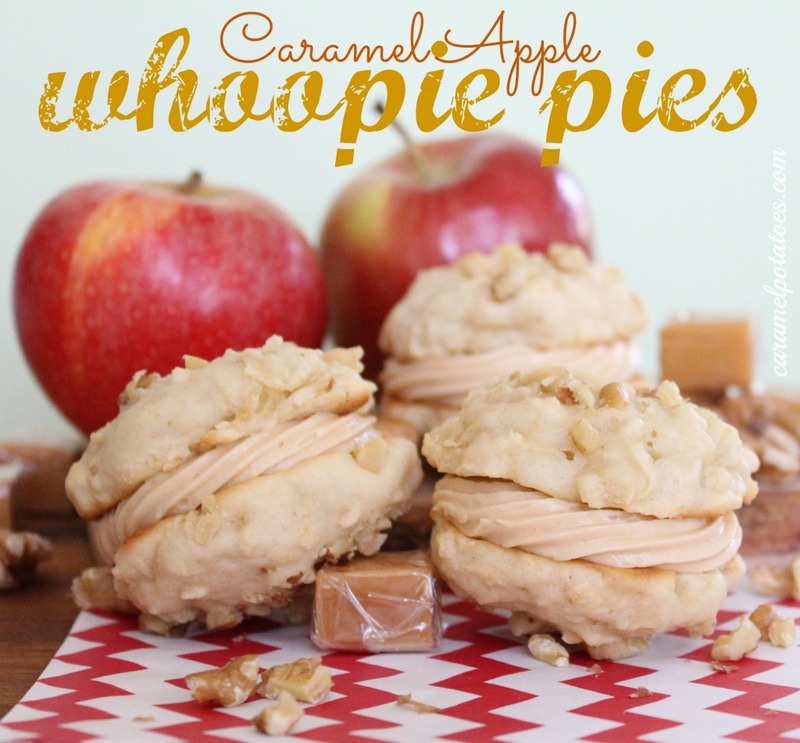 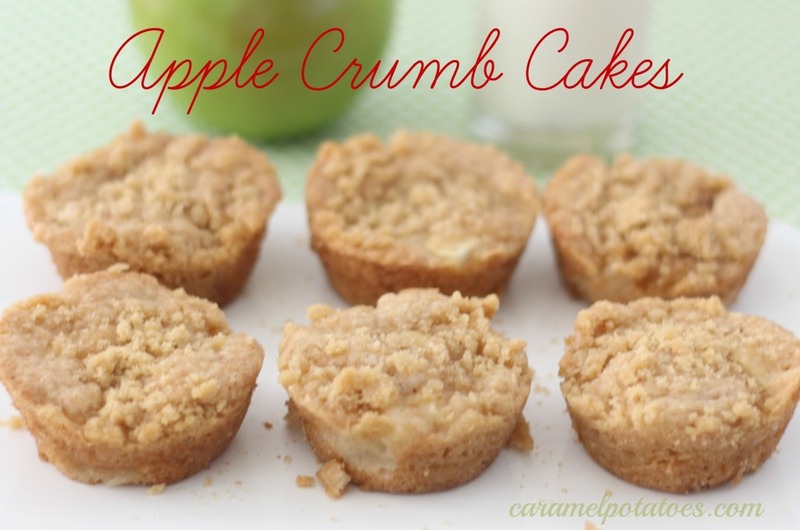 Caramel Apple Cupcakes – because everything is more fun on a stick! 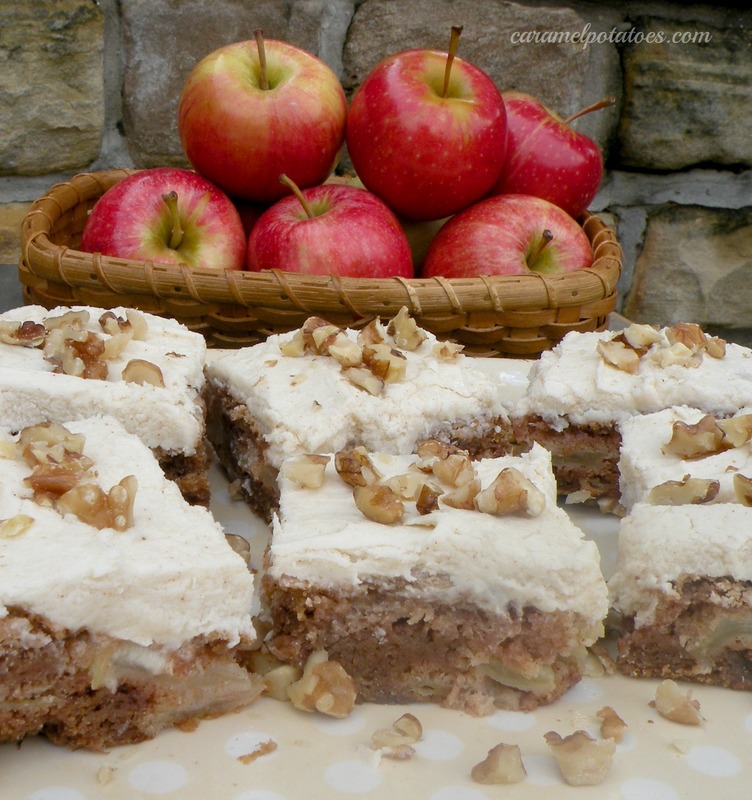 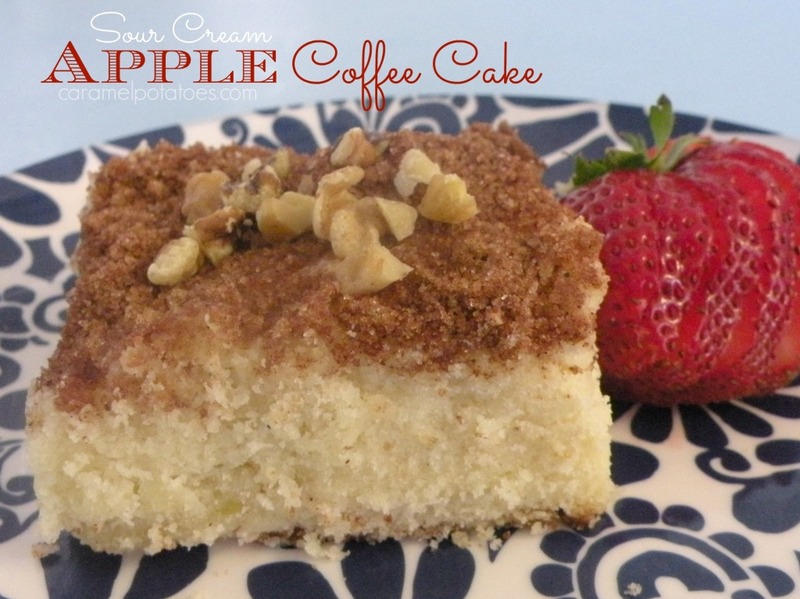 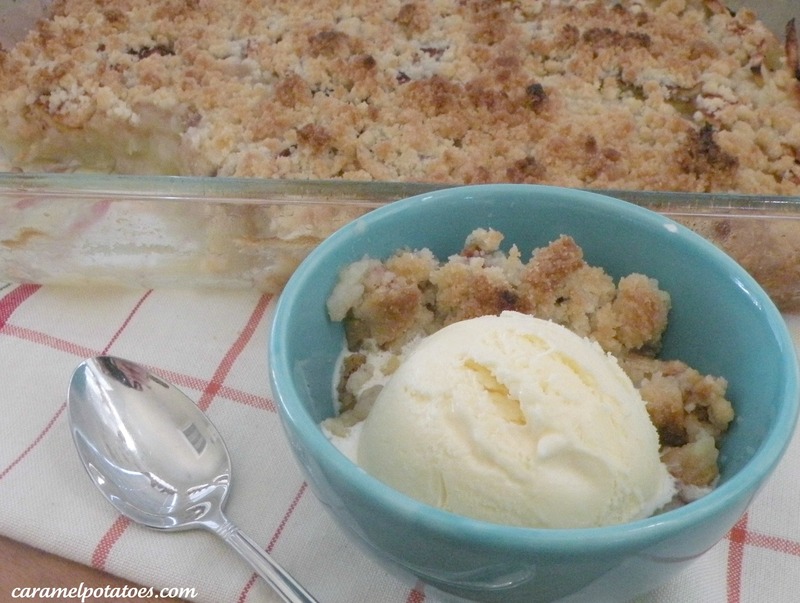 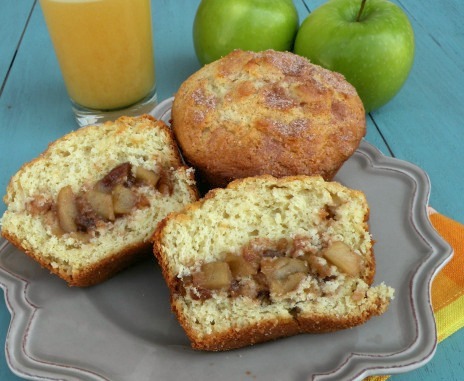 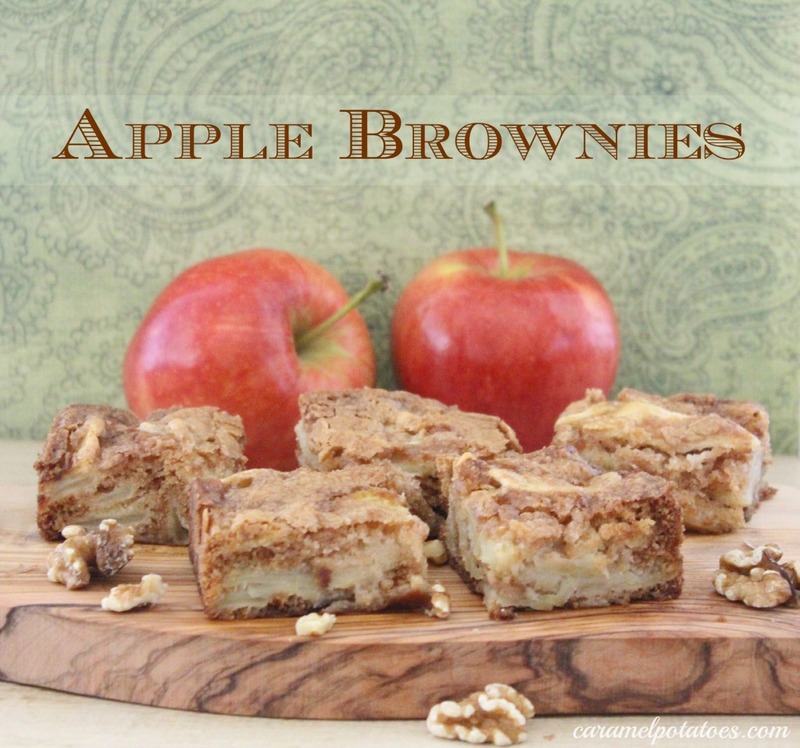 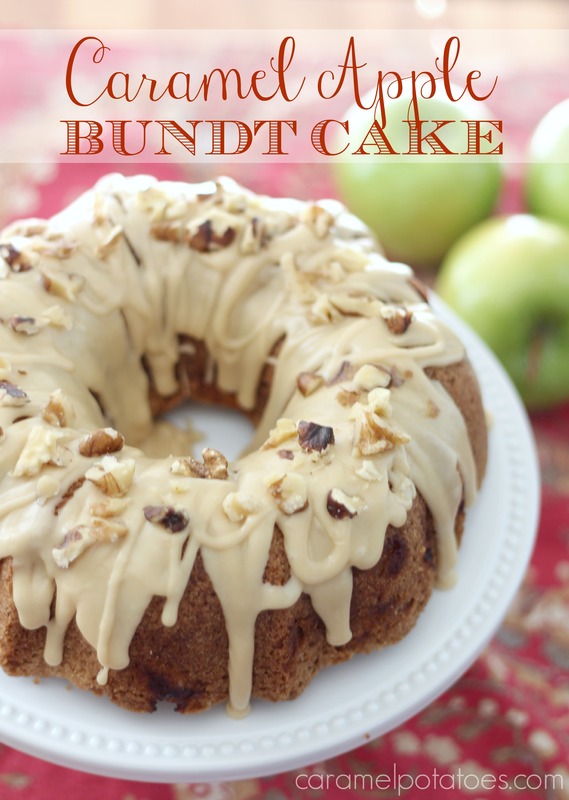 Sour Cream Apple Coffee Cake – a family favorite!